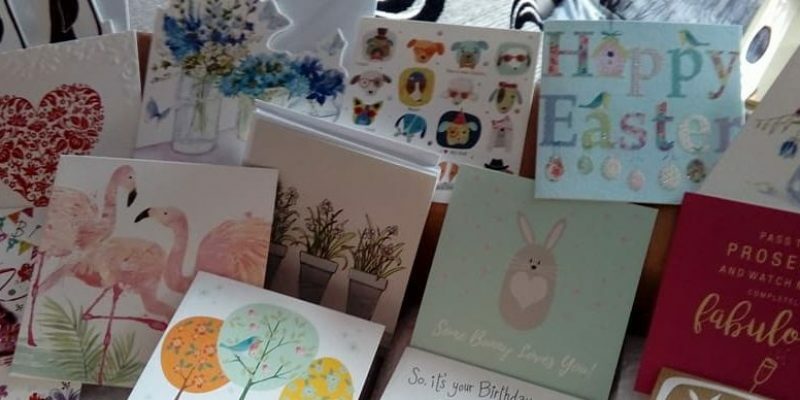 Don’t forget to get your birthday, good luck, new arrival, Easter, Mothering Day and any of those special occasion cards. 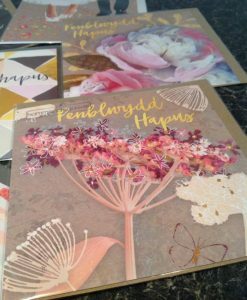 Anna Bird offer a diverse range of beautiful and stunning design greeting cards and stationery products including a range of Welsh greeting cards – if you’re interested in the Welsh greeting cards, contact Anna Bird directly for further information as these designs aren’t available to order on-line at present. 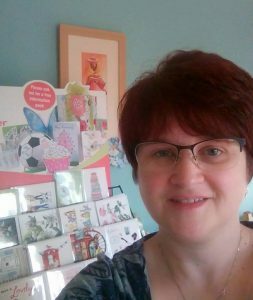 Browse Anna Bird’s website to easily order online your cards to be delivered direct to your door. Alternatively contact here directly via the ‘contact’ tab or call her to place your order. Live in the Llanelli area? If you live in the Llanelli area Anna Bird will be able to offer free local delivery. Q Do you have a printed catalogue? If you prefer to browse a catalogue I’d be happy to post one to you; just drop her a message on Facebook, email or text. 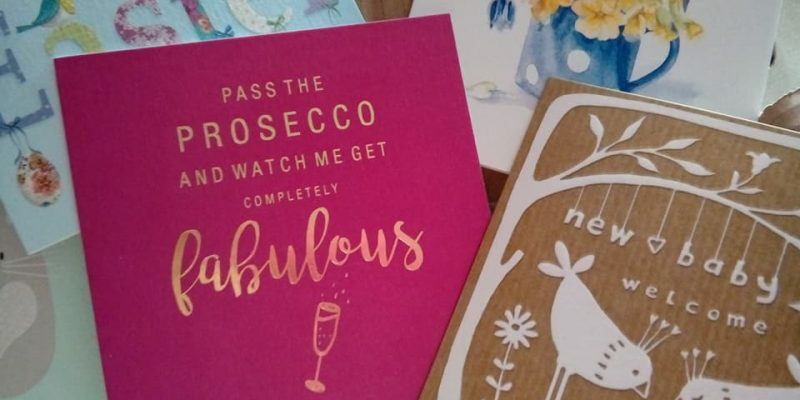 Q How can we see your range of cards and stationery? Q How is Anna Bird different? 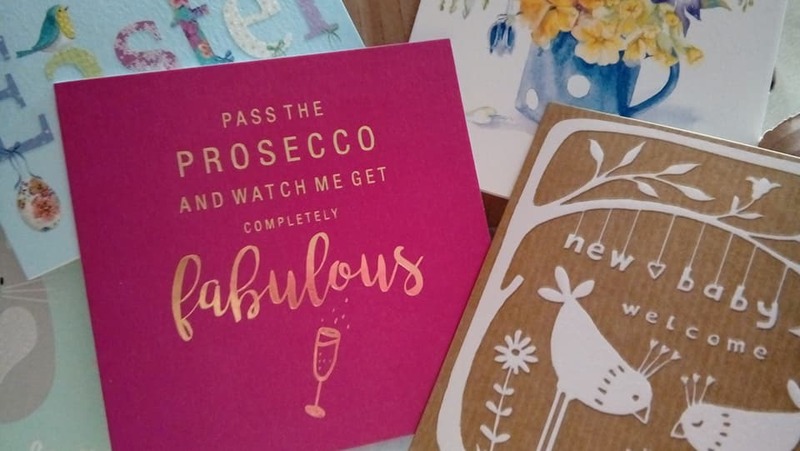 We offer a personal service, help with choosing your cards and able to deliver direct to your door.